FOR YOU. FOR YOUR CUSTOMERS. FOR EVERYONE. ADVANCED E-COMMERCE ORDERING FOR GROUPS. Automating the ordering process saves time and eliminates mistakes for everyone. Collect your money upfront and sell A LOT more by offering items for purchase while wallets are open. With automated, online ordering, you provide your customers the ability to more easily buy from you. SEE THE DIFFERENCE IN WHAT WE DO. 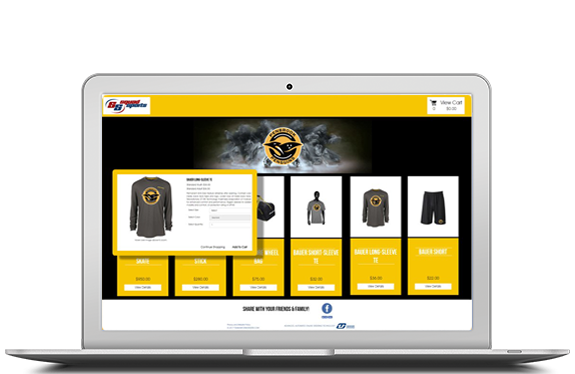 DYNAMIC, FULLY CUSTOMIZABLE ONLINE STORE DESIGNS. GET TO KNOW THE DIFFERENCES. Get the Basic Idea of What We Do In 2 Minutes. Watch how TUO can eliminate the chaos of ordering for EVERYONE involved in the ordering process. And YES! EVERYONE! Features That Make the TUO Platform Different. 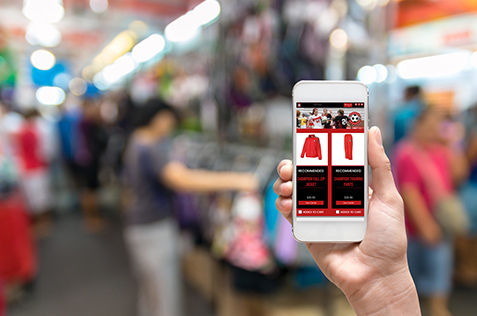 The TUO E-Commerce solution offers numerous EXCLUSIVE features to better “fit” your business. Understand the differences. What Our Clients Are Saying About TUO. Don’t take our word for it. 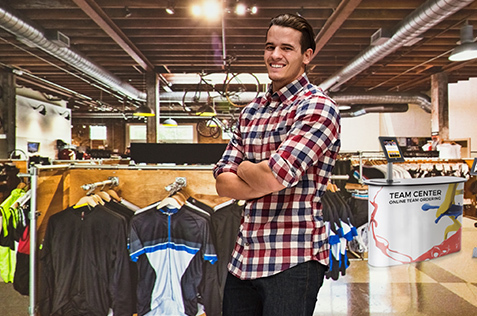 See how our clients are rapidly expanding their businesses with TUO’s E-Commerce solution.